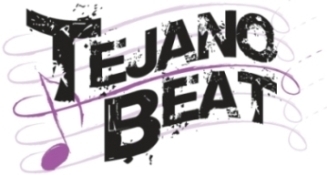 TejanoBeat's back in 2019 with music, celebs, events, exclusives & more! Cowboy Up this Friday, for free! SA’s earliest event: a free breakfast Friday, Jan. 25 at Cowboys Dancehall, to kick off the SA Stock Show & Rodeo, Feb. 7-24, 2019. 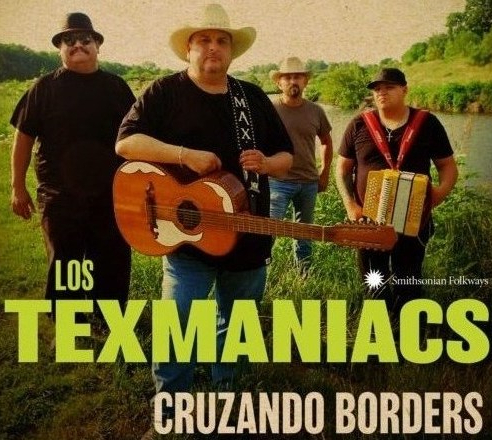 Tom Brokaw says some Americans, Republicans, it seems, may not want “brown grandbabies”…In other news, Los Texmaniacs celebrate biculturalism in their “Cruzando Borders” album that’s up for a GRAMMY on Feb. 10, 2019… Read what this brown baby thinks of it all. Special moments with Selena's sis, Suzette; silliness with actor Danny Trejo & Tejano/Latino faves La Mafia, Bobby Pulido, Elida, Michael Salgado, Jennifer Pena, Stefani, Olga Tanon, Gloria Trevi, Raulito Navaira & more! Facebook Live Events Coming Soon!